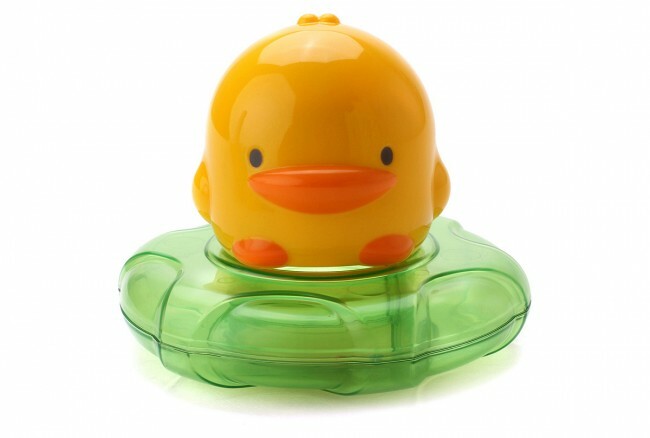 Our Piyo Piyo Rocking Rattle helps babies learn to rattle and roll. 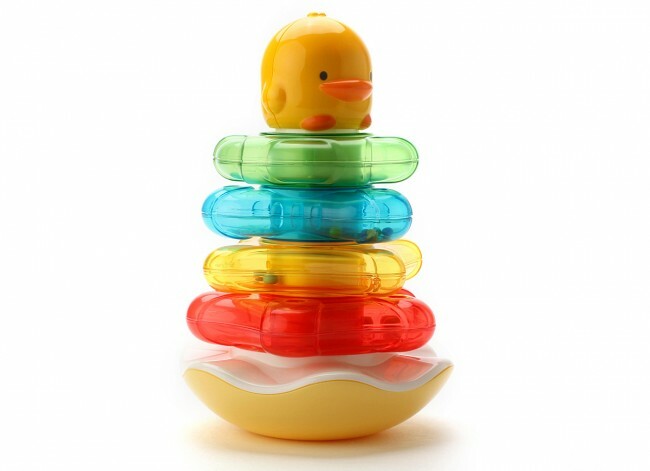 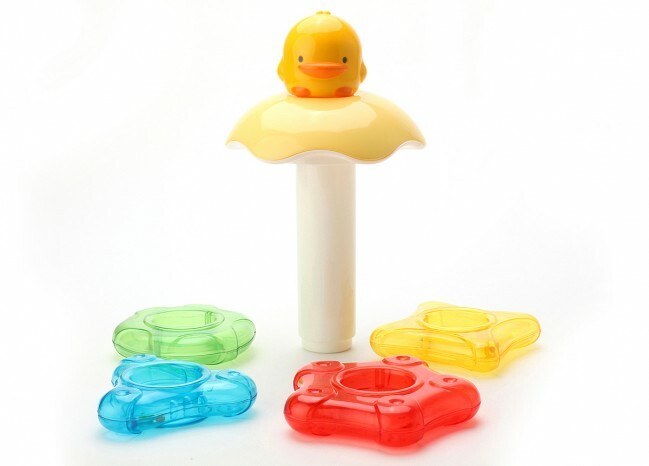 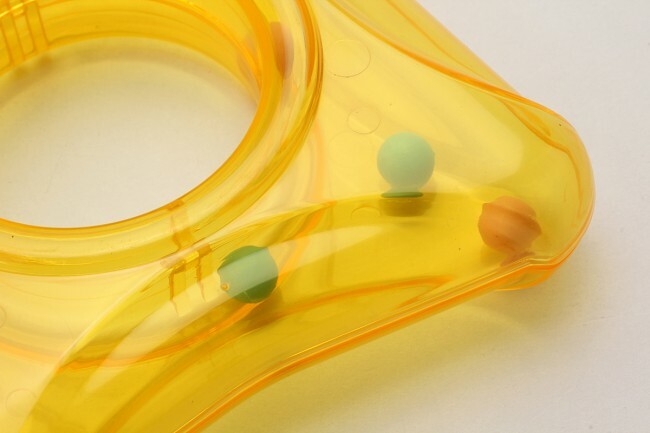 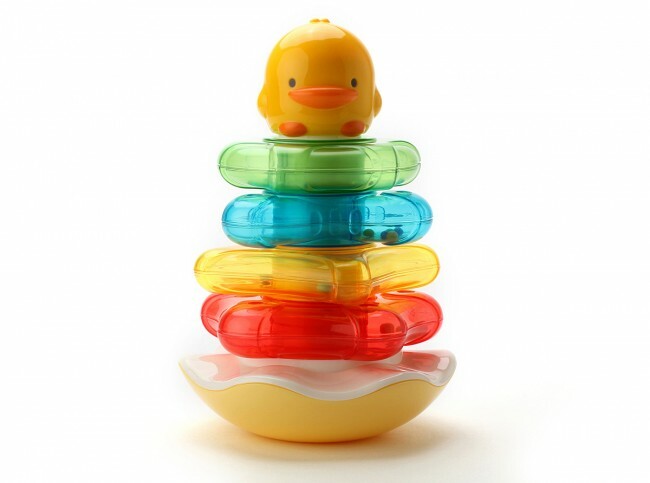 It’s specially designed rounded base helps keep stacker upright while helping babies to learn shapes and colors. 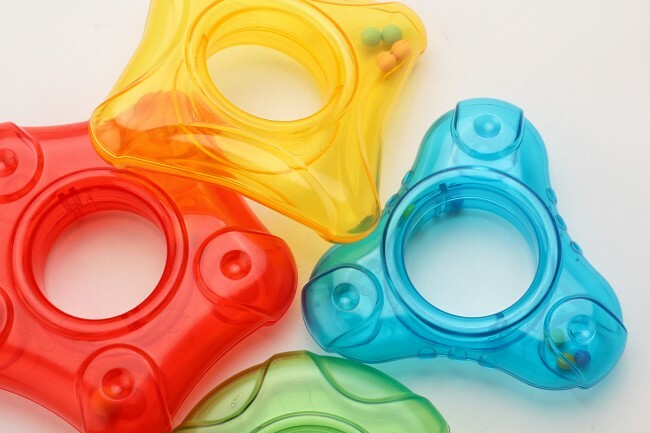 It also promotes hand, vision, and audio development.